Academy Award-winning actor Chris Cooper (The Bourne Identity) has been tapped to join the cast of director Jon Stewart’s upcoming political comedy Irresistible. Cooper will be joining previously announced cast members Golden Globe winner Steve Carell (The Office, Evan Almighty) as the film’s lead and Rose Byrne (Neighbors, Bridesmaids). Irresistible will also be written and produced by Stewart. The film is reportedly set in a heated political campaign trail but further details about the film’s plot and characters are still being kept under wraps. Production is scheduled to begin this spring. Focus Features in partnership with Plan B (Vice, Moonlight) are producing the film with Focus’ President of Production Josh McLaughlin to oversee. Focus and Universal Pictures will be handling the worldwide distribution rights of the film. Cooper is best known for his critically-acclaimed role in 2002 comedy drama Adaptation which had earned him an Academy Award and Golden Globe Award for Best Supporting Actor. His notable film credits include: American Beauty, Seabiscuit, The Kingdom, The Town, Breach, Capote, and Jarhead. He will next be seen in Greta Gerwig’s highly-anticipated Little Women remake starring alongside Saoirse Ronan (Ammonite), Timothee Chalamet (Dune), Emma Watson (Harry Potter) and Meryl Streep (The Laundromat). 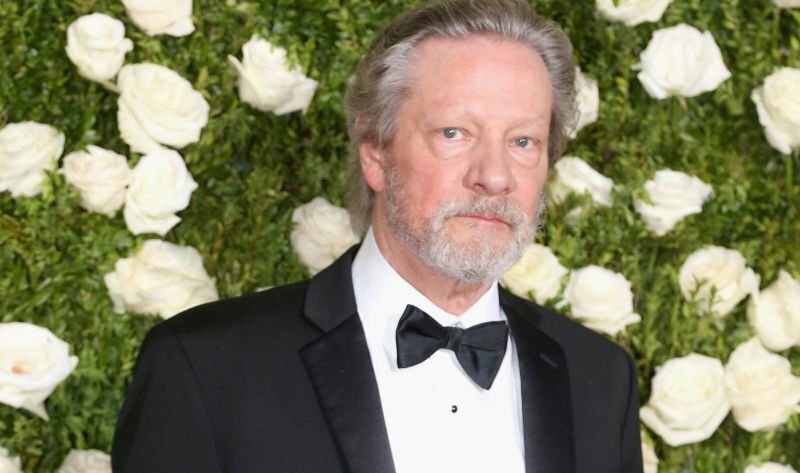 The post Jon Stewart’s Political Comedy Irresistible Adds Chris Cooper to Cast appeared first on ComingSoon.net.